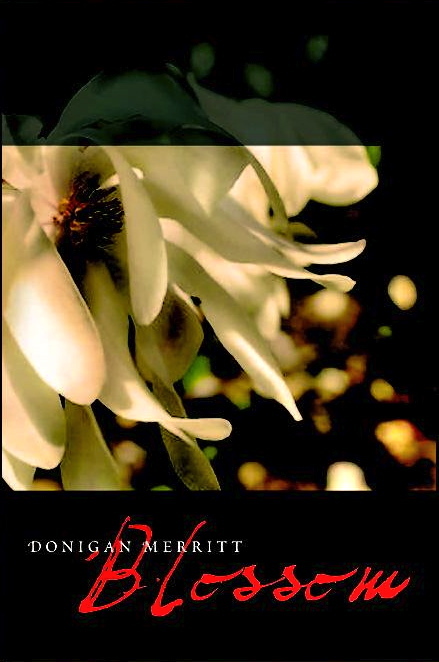 Donigan Merritt was born in southwest Arkansas and left home at the age of seventeen. 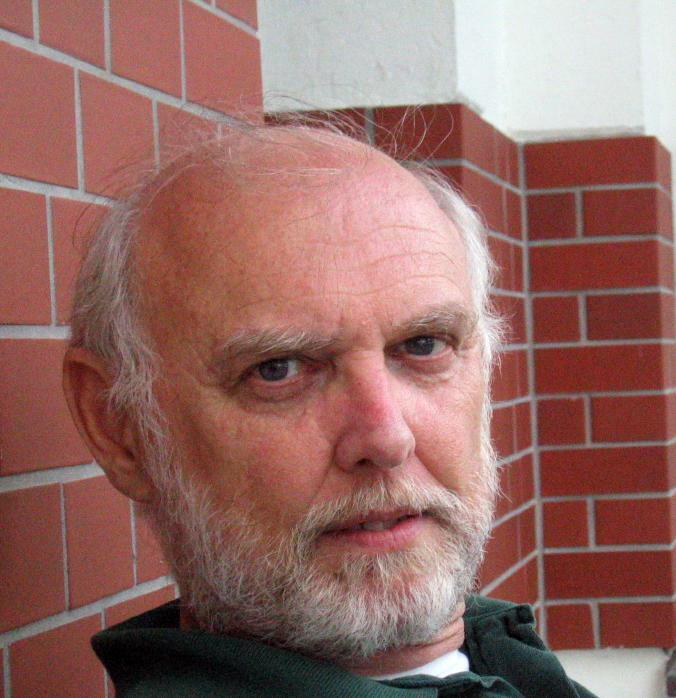 He has worked as a journalist, scuba diver, fishing boat captain, sailing instructor, and university professor. He has a BA and MA degree in philosophy; the BA is with Honors from Simpson College, the MA is from the Claremont Graduate School. 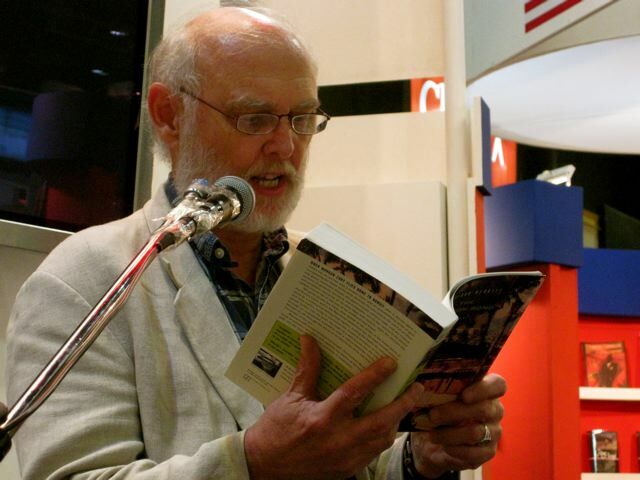 He also has a Master of Fine Arts degree in Creative Writing from the University of Iowa. His first novel, One Easy Piece, was published by Coward-McCann in 1981. Since then, he has published seven novels, the most recent: “Species of Feeling,” published by B&B Books, 2013. He is currently living in Rome. With his diplomat wife, he has lived in various places in Latin America, in Central Europe, in South Africa, in Germany, Washington, DC, and southern California. They have two children and three grandchildren. Their older daughter lives in Houston, the younger in Boulder. 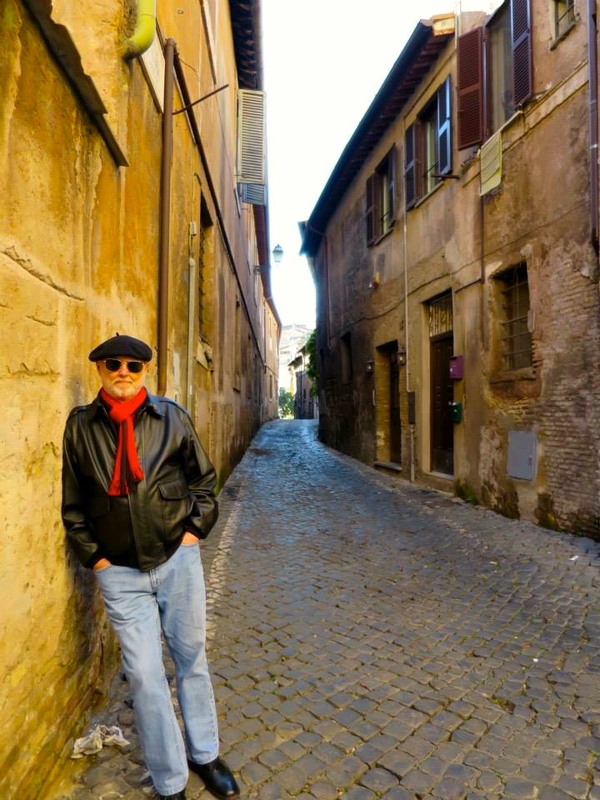 “The author, who has published five previous novels over the past quarter-century, is one of those too-little-known writers who deserves a wider audience. This novel, which chronicles the last year in a woman’s life, is everything such a story should be: moving, tender, funny, abrasive, and (yes) inspiring. 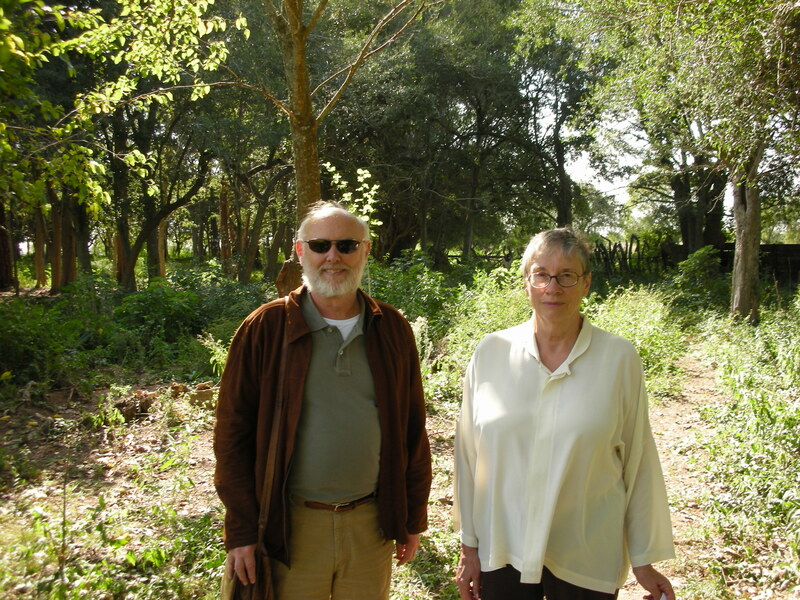 The tale is narrated by Tom Valen, a philosophy professor who is having a tough time dealing with his wife’s terminal cancer, and by Molly, his wife, who has her own perspectives on life, death, and love. The two are avid rock climbers (Molly’s cancer is diagnosed after an injury on a mountain), and they decide to spend Molly’s final year doing the thing they love the most. Merritt uses climbing—overcoming long odds, conquering something large and dangerous—as a metaphor for Tom and Molly’s inner journeys. The novel could have been ham-handed and obvious; instead, it’s graceful and subtle. Some alpine climbs are so visionary that regardless of their success or failure, by expressing a concept worthy of realization or by posing a problem for future generations to solve, they deserve both attention and praise. Within the medium of words and narrative, Possessed by Shadows, a novel by Donigan Merritt, makes such a venture … Taking as its central metaphor the Greek myth of Eurydice—the young bride hovering on the threshold between life and death (as the Rainer Maria Rilke epigraph describes, “already possessed by shadows”), who fades in the instant her husband turns to embrace her—the novel uses climbing to explore a multitude of liminal spaces: between life and death, action and philosophy, the personal and the political. 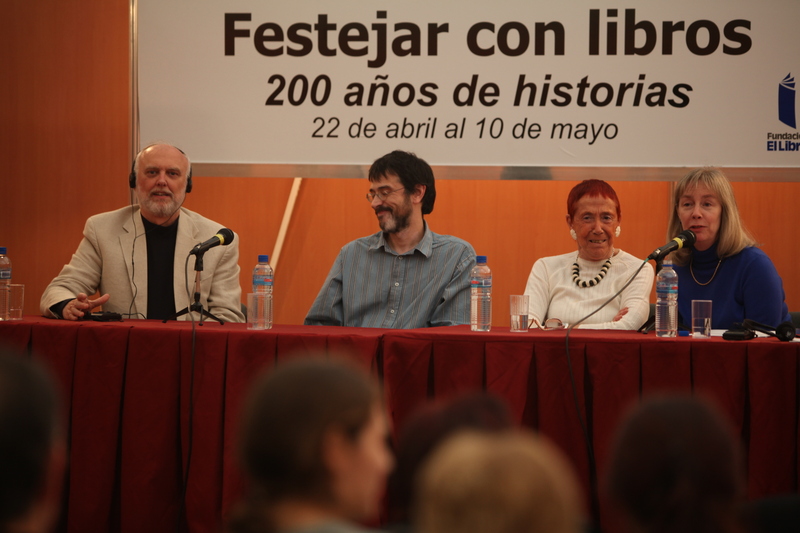 Reading at the Buenos Aires International Book Fair in 2009. 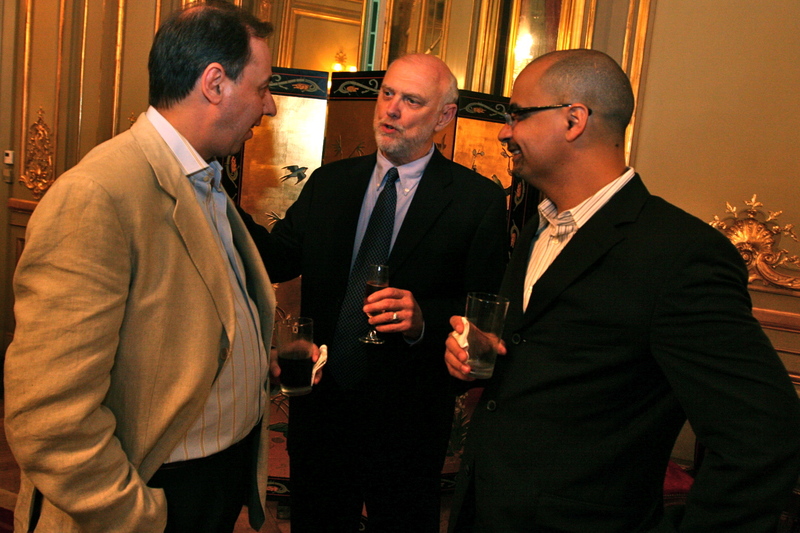 With Junot Diaz before the Buenos Aires International Book Fair, 2010. 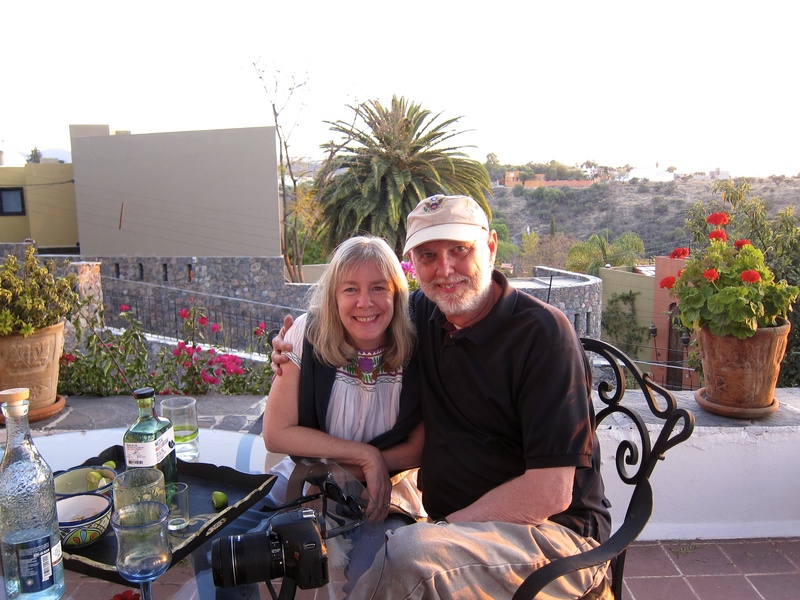 With Holly, on Sandra Cisneros’ terrace, San Miguel Allende.